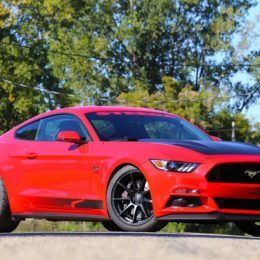 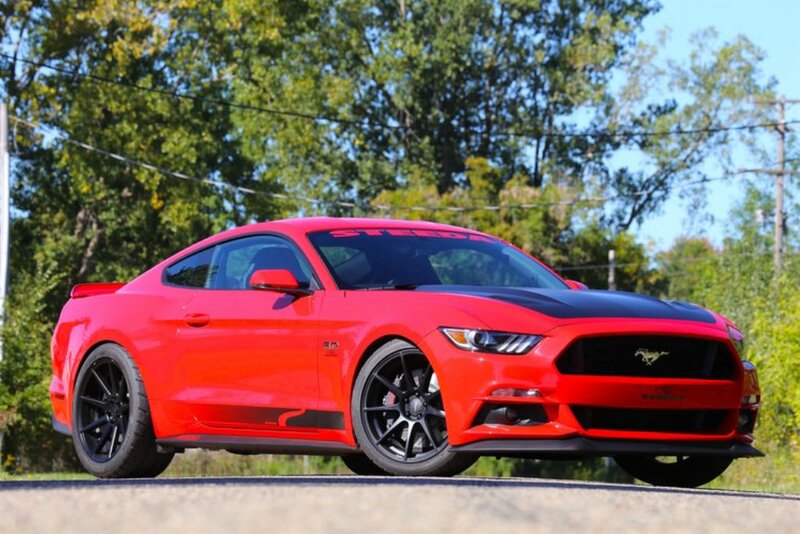 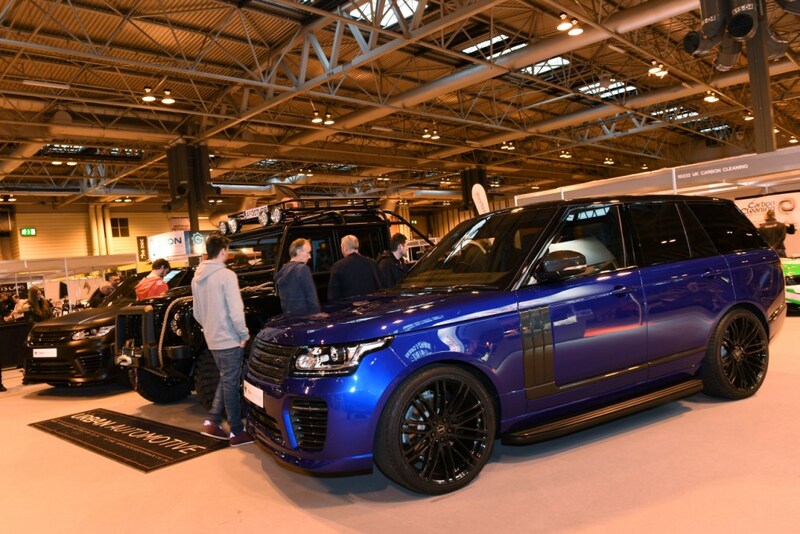 To keep up with the latest content and to purchase your tickets, head to: www.performancecarshow.com. 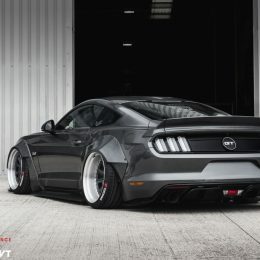 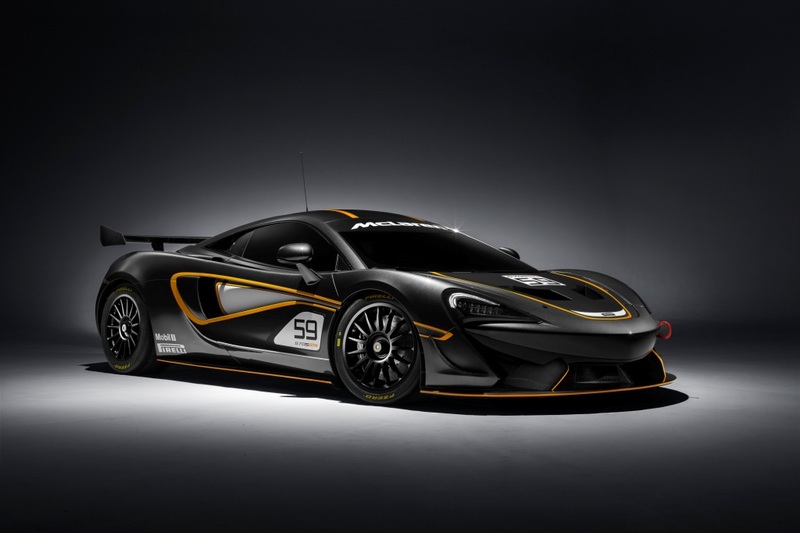 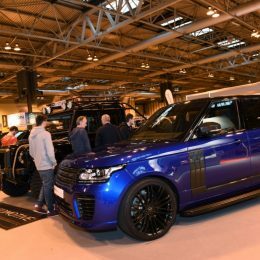 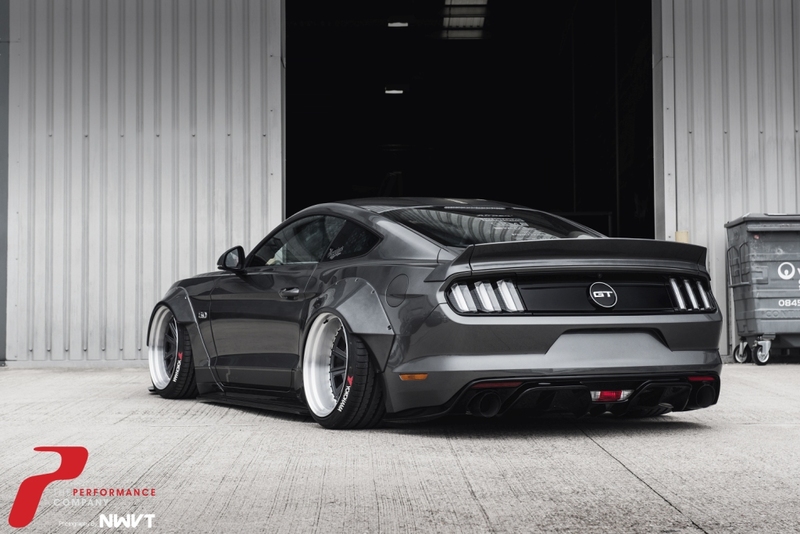 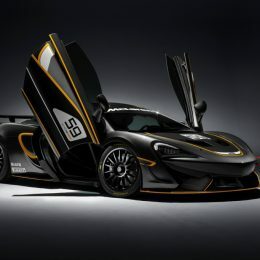 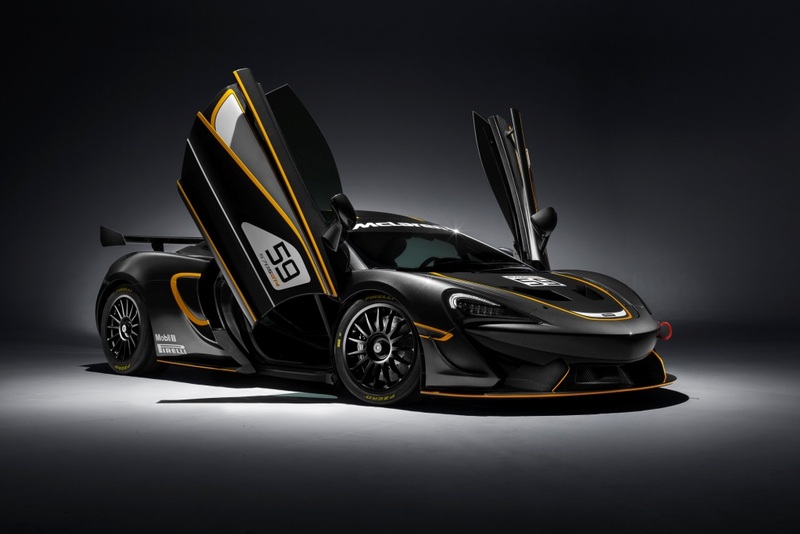 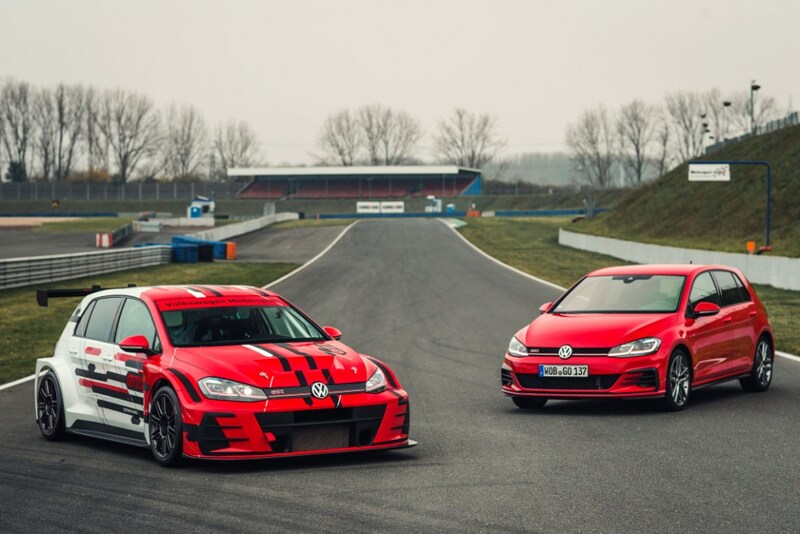 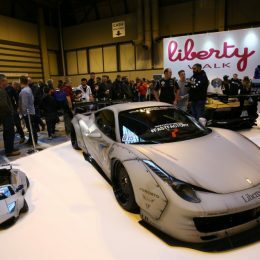 The Performance Car Show takes place alongside Autosport International at the NEC in Birmingham between 11-14 January. 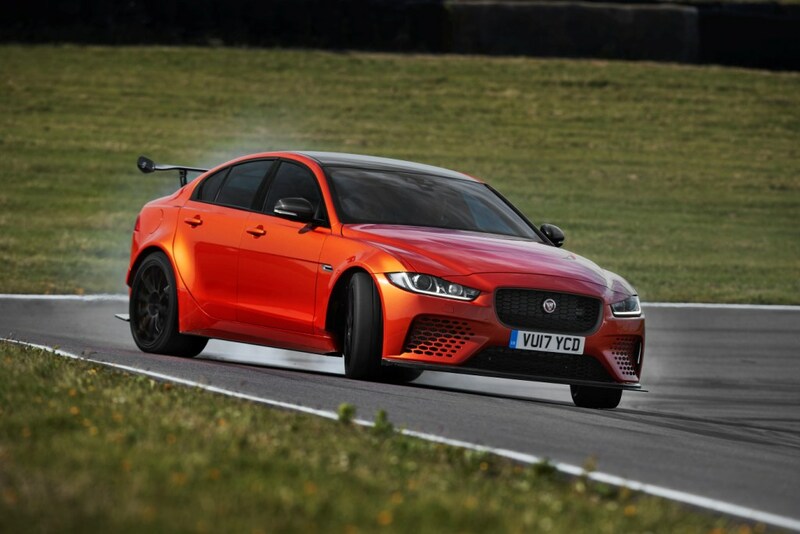 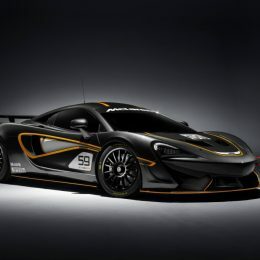 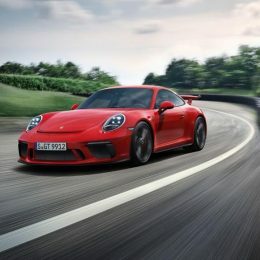 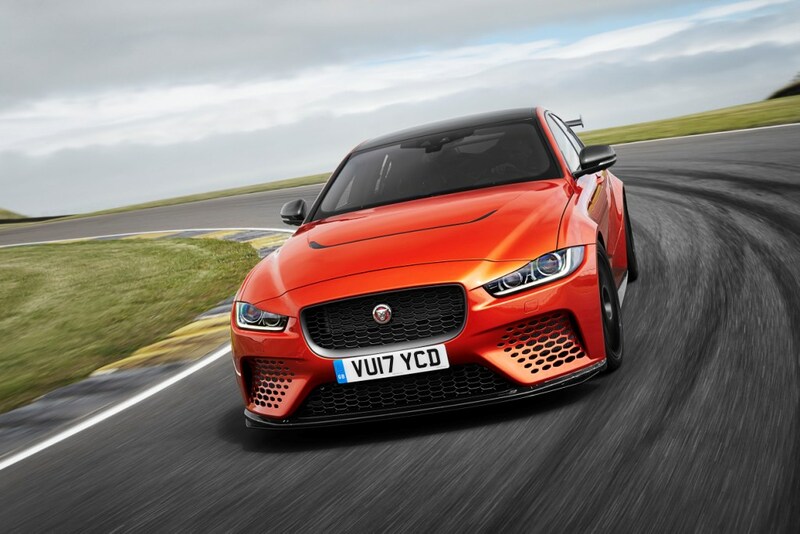 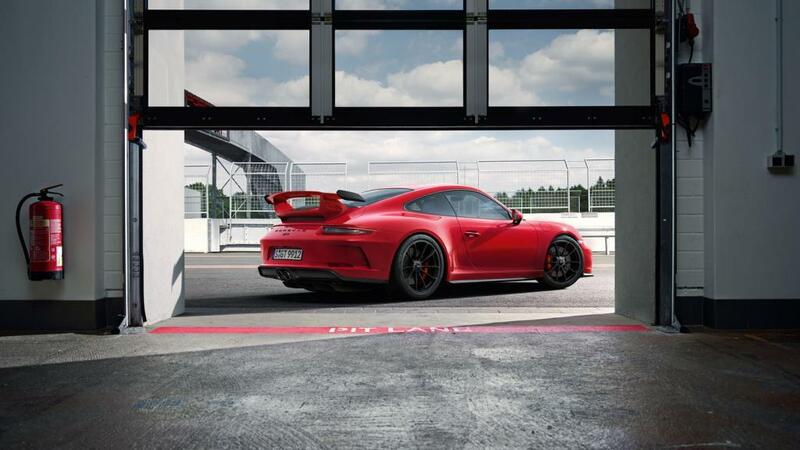 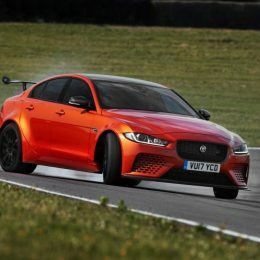 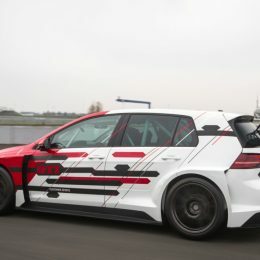 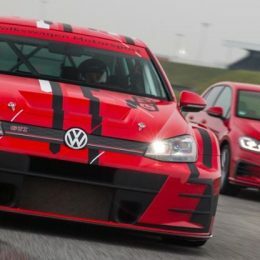 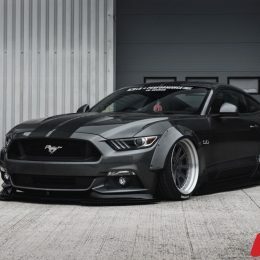 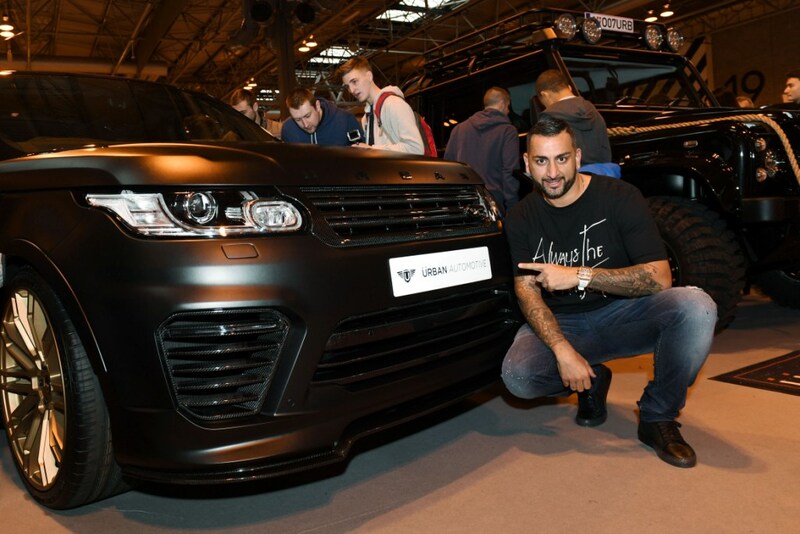 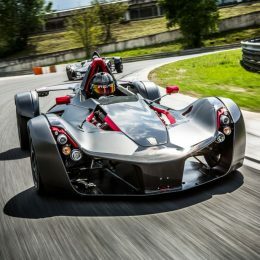 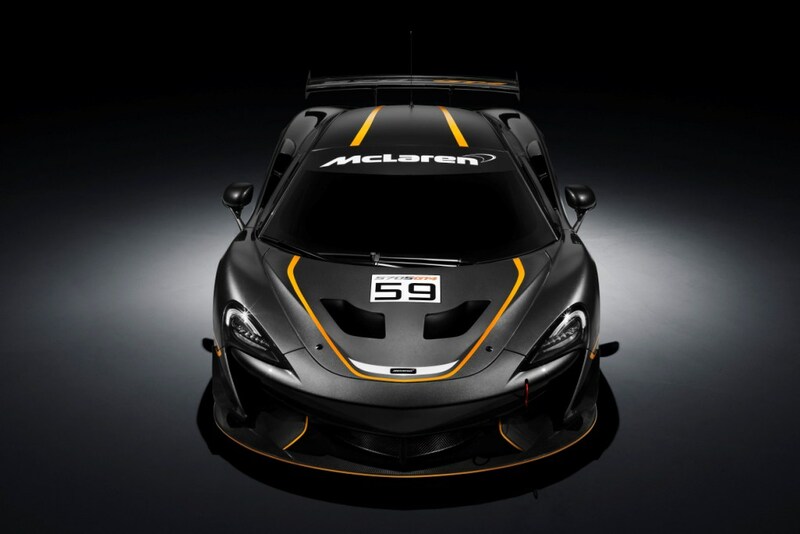 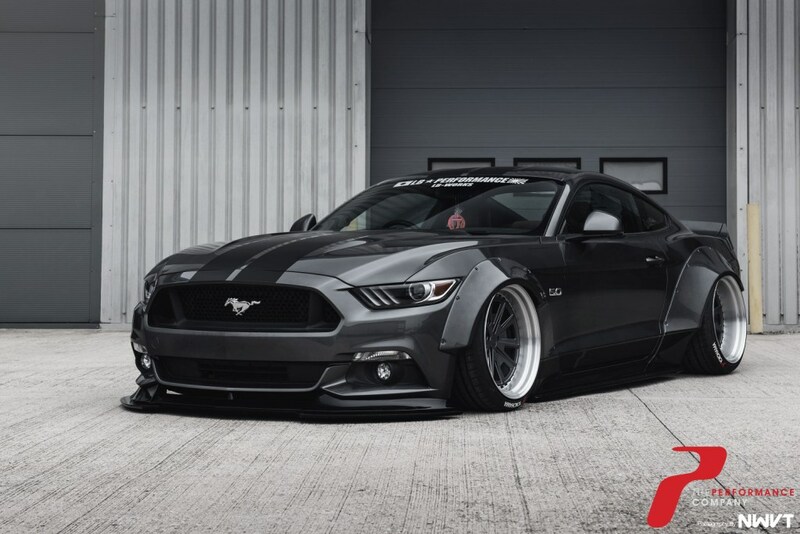 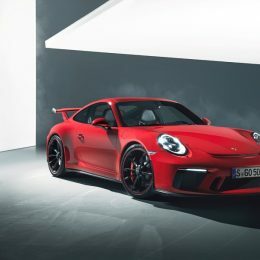 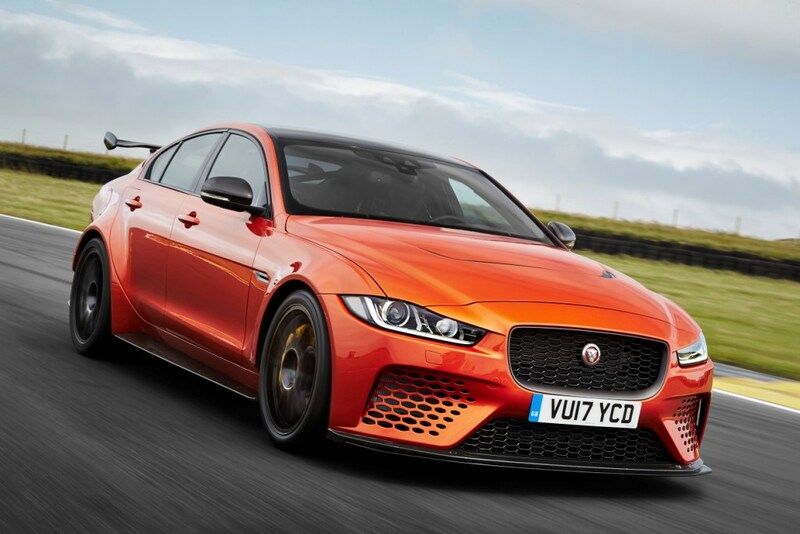 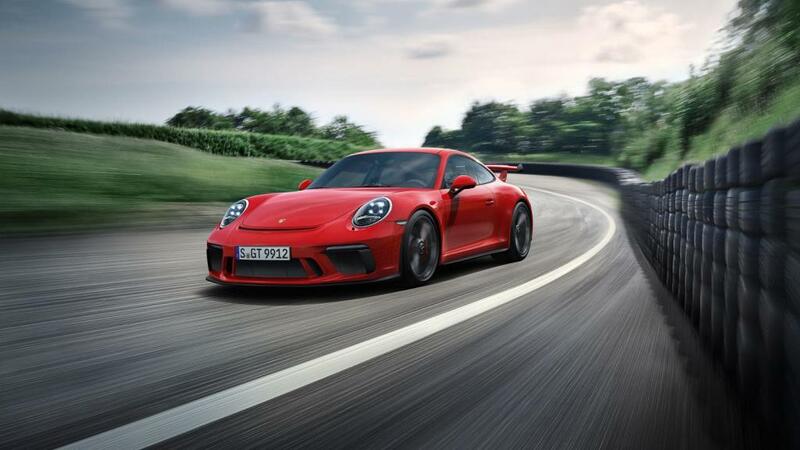 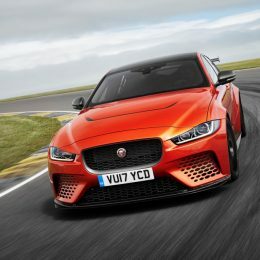 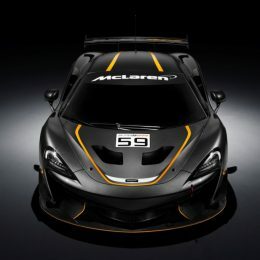 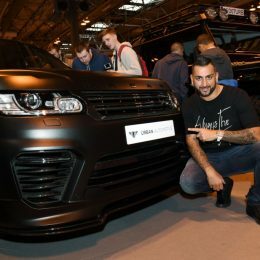 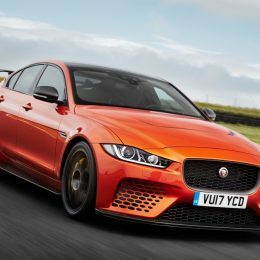 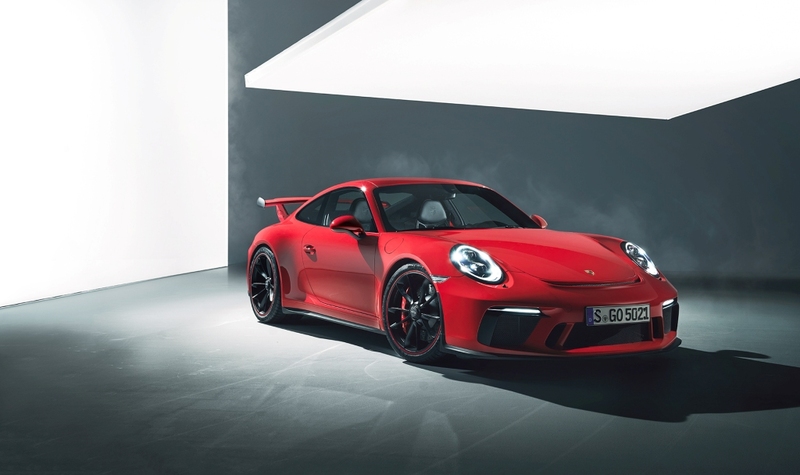 The Performance Car Show runs alongside Autosport International, which is part of Motorsport Network, the world’s largest independent automotive and motorsport-related digital platform, connecting millions of people who love motorsport and cars. 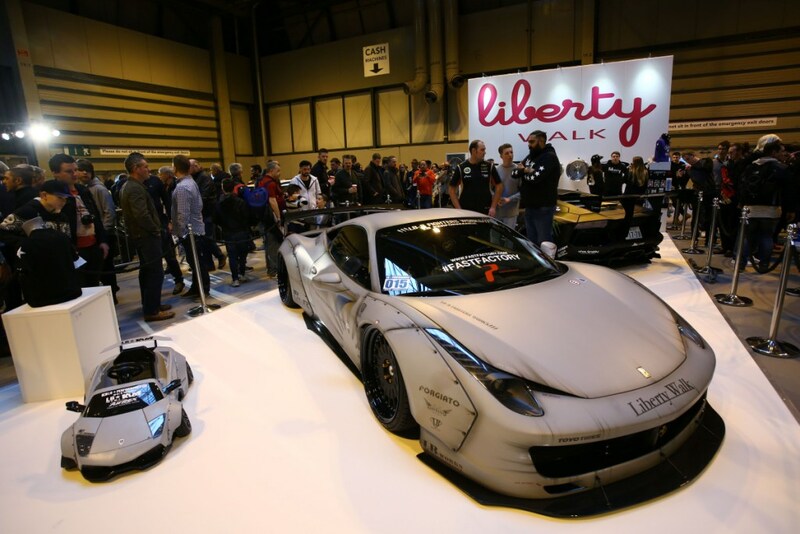 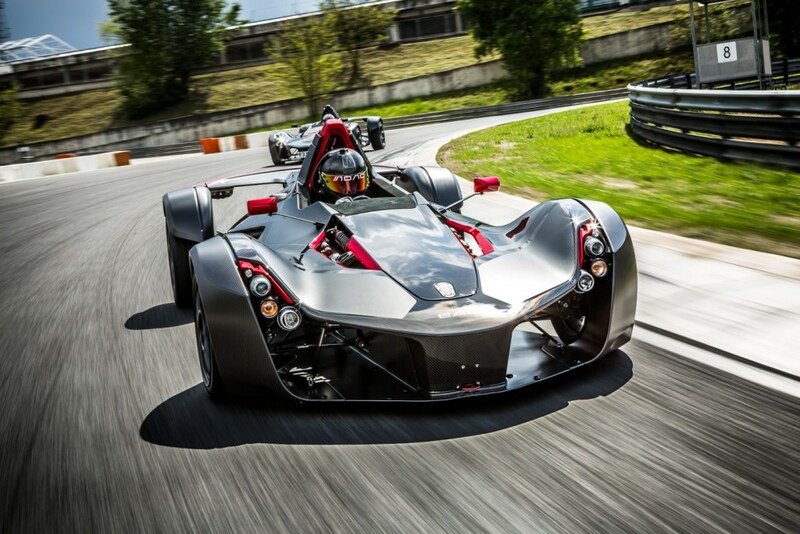 The Network also creates key industry events including Autosport International and the annual Autosport Awards.